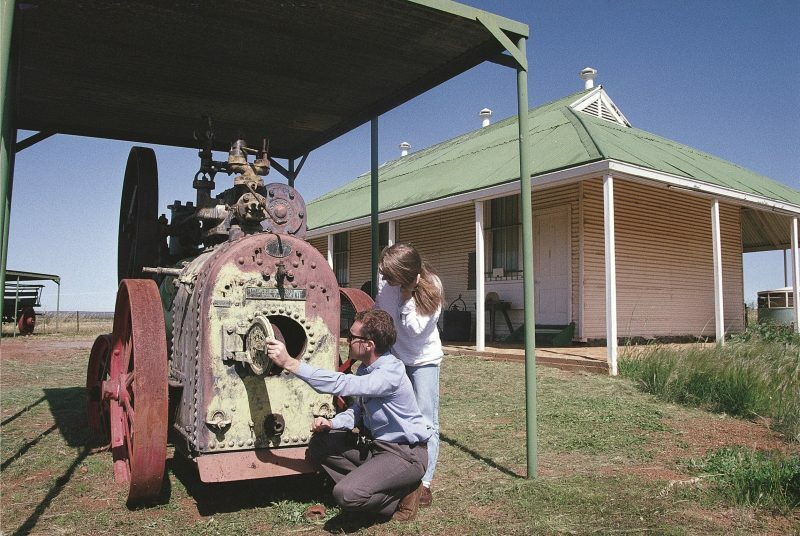 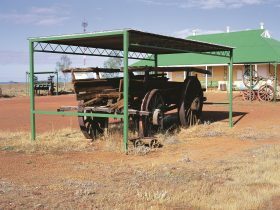 The historic Courthouse Museum Yalgoo provides an interesting look at the town’s goldrush heritage. 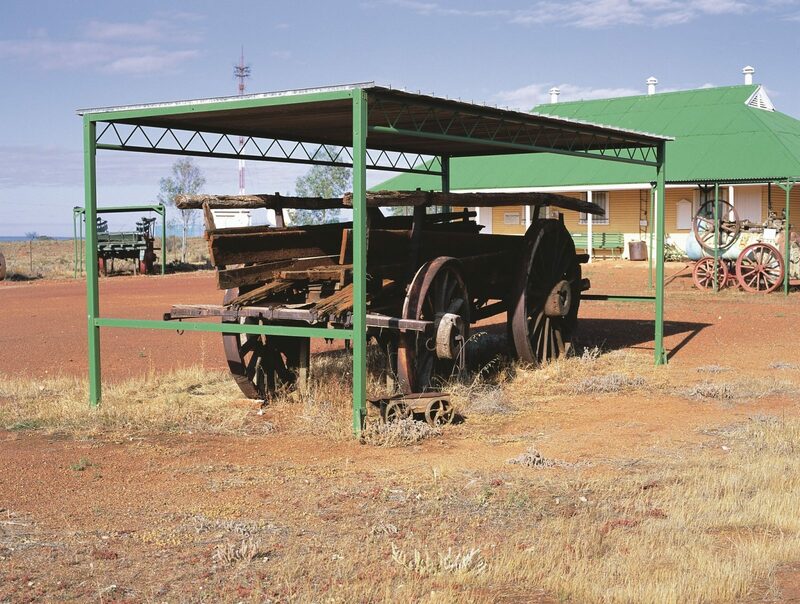 Wander through the rooms which contain displays that depict life in Yalgoo when it was founded in the 1890s after the discovery of gold. 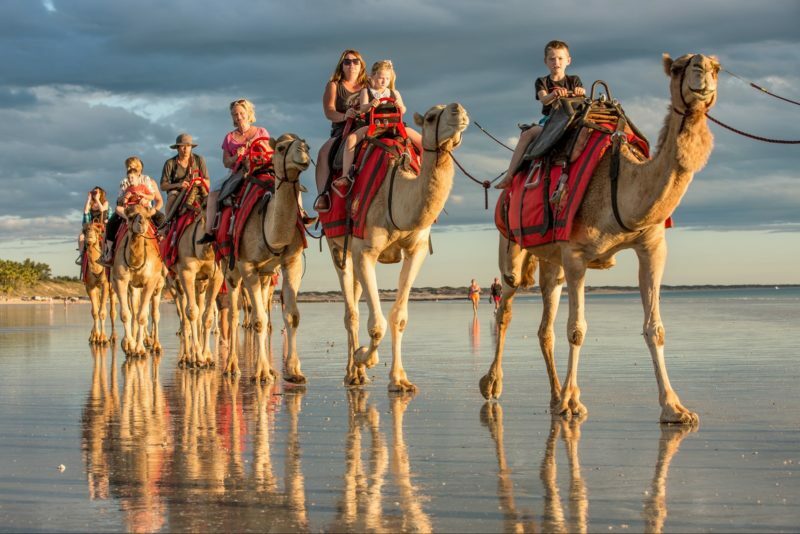 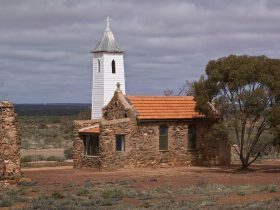 If Hawes fascinating work is of interest, the town of Yalgoo forms part of the four day self-drive Monsignor John Hawes Heritage Trail which explores 15 of his churches. 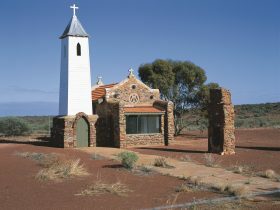 Yalgoo is six and a half hours drive north of Perth.